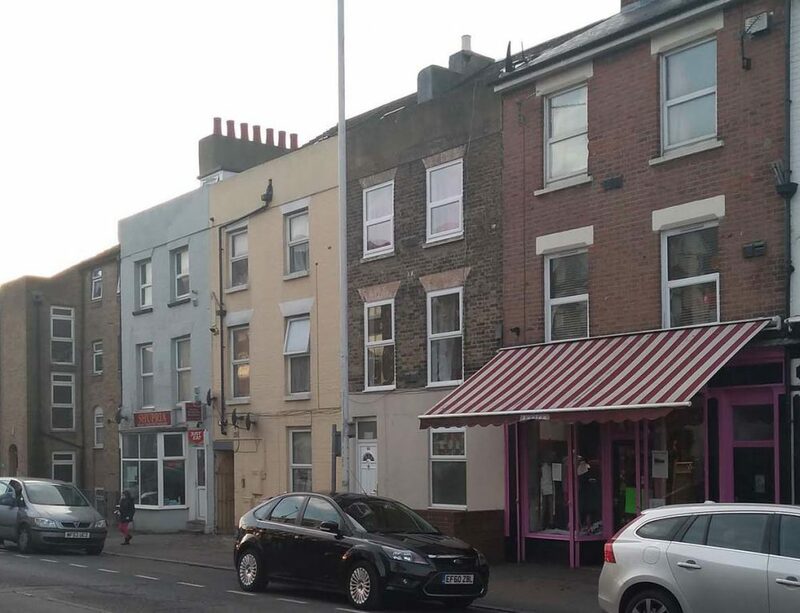 As well as being an online shop fantasy Girl also has an actual store Lacies shop in Folkestone, Kent, UK. This store is open every day except Sundays from 10.30 am- 5 pm. 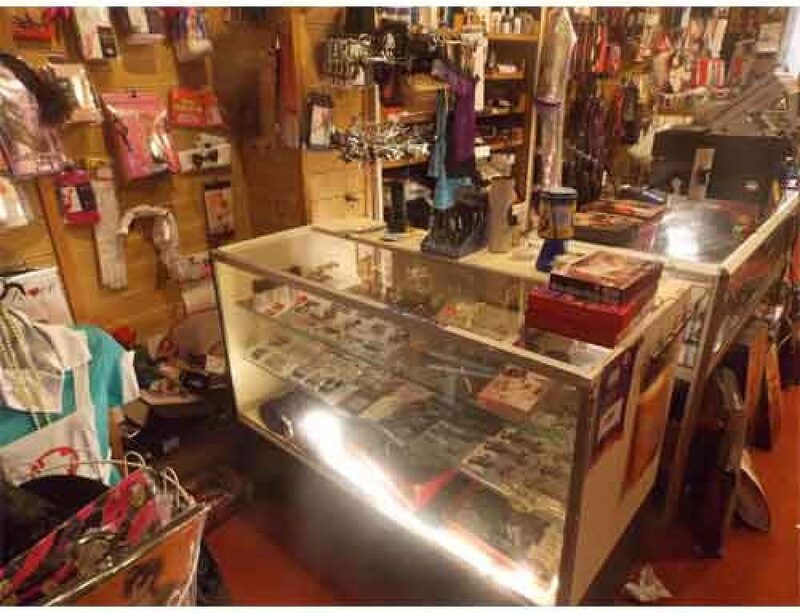 We are often told by our customers that this is a treasure trove of girly goodies and as we cater for a variety of people who come in the store men, women and transgender, cross dressers we have a wide range of apparel. 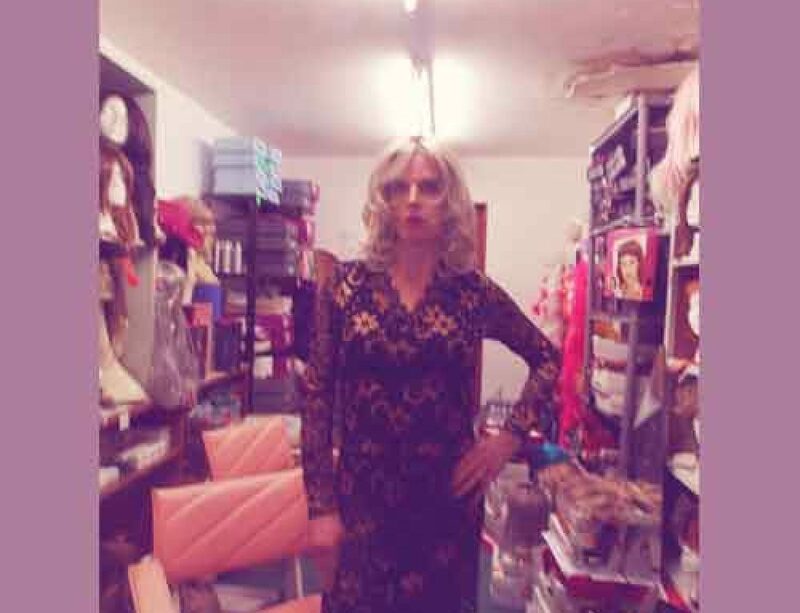 Here you can try and buy a variety of specialist transgender clothing, breast forms, shoes up to UK size 15, Wigs, hosiery and so forth. If you require any item specifically you can ring us on 01303 240470 (or internationally +44 1303 240470) and we check if an item is currently held in stock. We also offer a click and collect service, where you can order online and give our shop as the collection address. Even if the item is not listed on our website we can often get it for you. You can order and pay by card over the phone and collect in the shop alternatively we can send it on the post to and address that is convenient for you. We can even send your order to a corner store of your choosing via our Collectplus delivery service. At Lacies shop you can shop at your leisure, have expert help and measured if required. We also have a private changing room at the back so you can have complete privacy. We do not believe in heavy selling we are there to help you buy what you want.